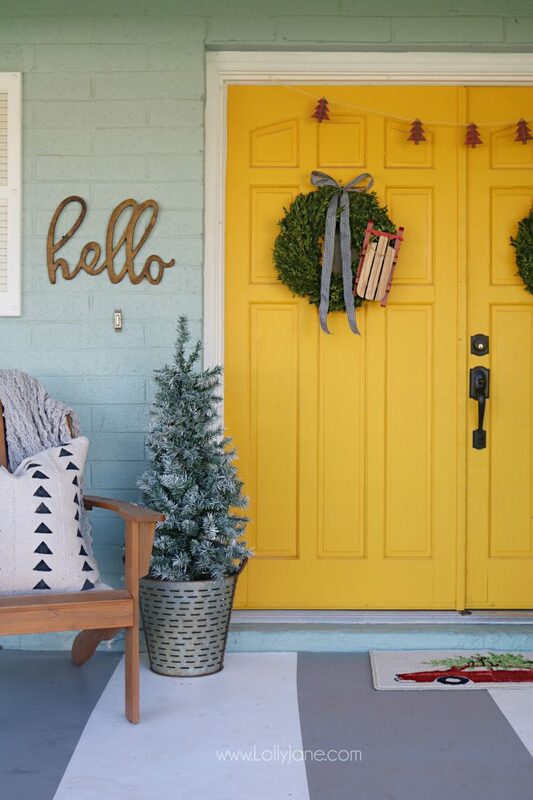 plus 5 easy ways to make your house smell like Christmas! Great ideas! I’ll definitely be spending more time checking out your site. 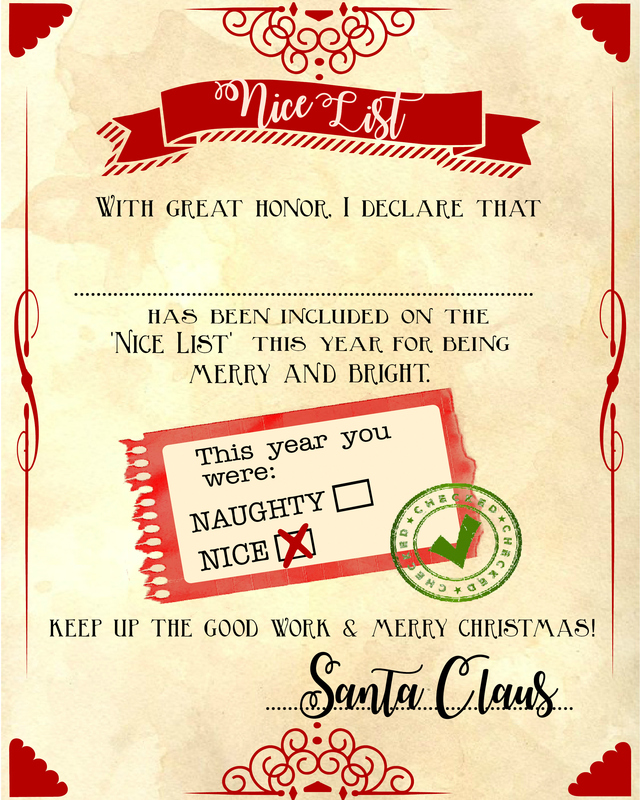 Our girls will love to receive these nice list certificates on Christmas! Pinning, thanks for sharing! Every kid hopes to be on the nice list. 🙂 Thanks for sharing with SYC. These printables are great. How fun! Thanks for sharing at Snickerdoodle! Pinning. I just love this idea. I could have used it when the kids were young. But there is always the grandkids in the future. Happy Holidays. Very cute! My kids would love to get something like this. Thanks for joining the Family Joy link party! 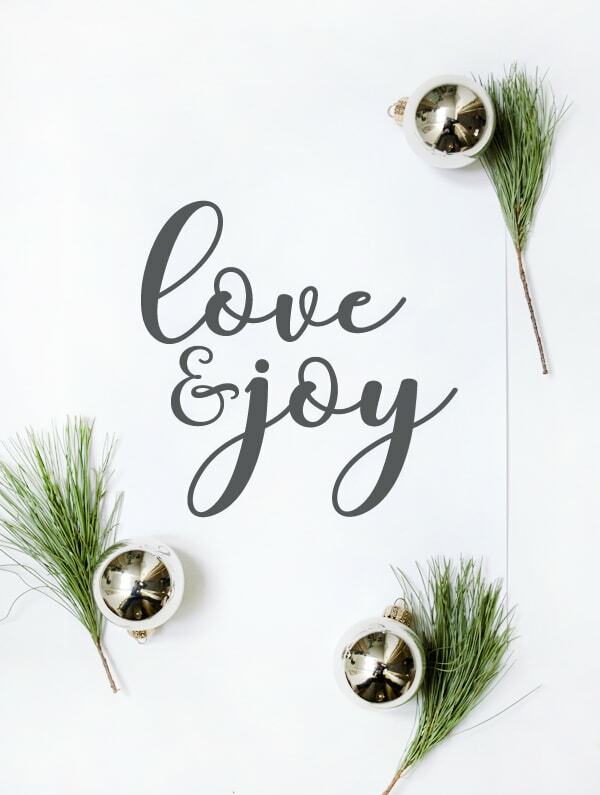 I adore this darling printable, what a fantastic idea! I’ve included you in this week’s Monday Funday features, http://www.100directions.com/cute-christmas-printables/ . Thank you so much for sharing! Hi Diana! I was curious if you can tell me the font you used in “Santa Claus” – I’m trying to match it to my litle girls name. Thanks so much!! The printable is not working anymore 🙁 I get an “url” error. We’ve updated it! Thanks, Jerusha! 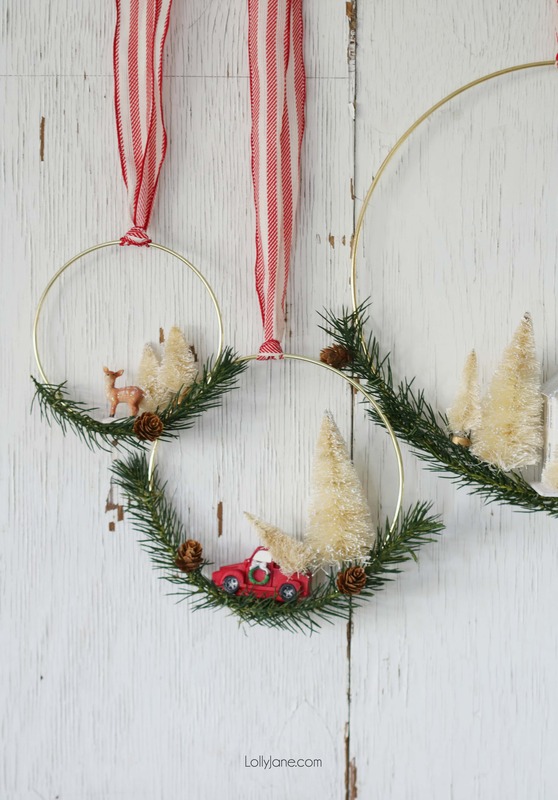 These printables are an absolutely adorable idea! It feels playful and fun and something the family would get a kick out of – love this!